That’s why renters insurance is critical to protecting your assets. Your landlord probably maintains some type of tenant insurance, but this coverage is bare-bones and will reimburse you for almost nothing—if that Without doubt, landlord insurance provides zero reimbursement for your personal stuff. If you buy renters insurance from a Wicker-Parker provider, you might qualify for discounted rates if you’re already a Wicker-Parker policyholder. Whether you’re already a customer or not, ask us about multiple-policy discounts for bundling renters insurance with other policies. 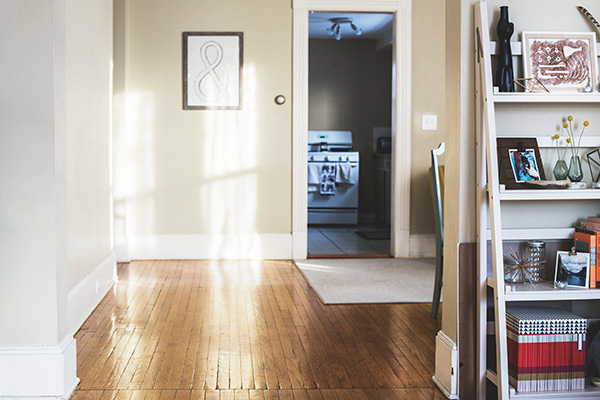 Shield your assets against the unforeseen with renters insurance from Wicker-Parker Agency. If you’re shopping around for renters insurance in Abilene, Texas, or anywhere else in Texas, Oklahoma or Alabama, call us! As an independent insurance agent in Abilene, TX, we partner with numerous top-quality insurance carriers. We’d be thrilled to do the shopping around for you! We’ll answer all your questions about renters insurance and help you make informed coverage decisions. Fora free online renters insurance quote, click here, or call Wicker-Parker Insurance Agency today at 325-437-0677!